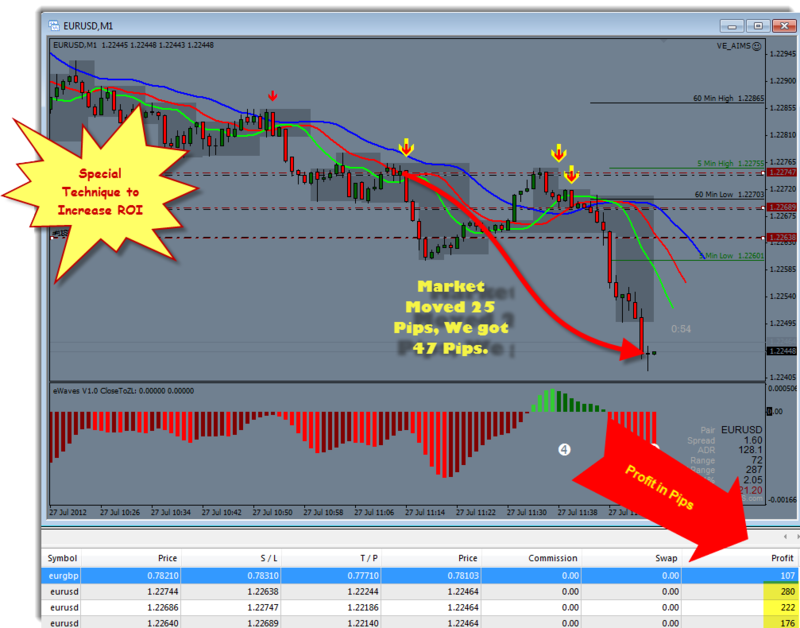 50 Pips Out of 25pips move? Is it possible? YES YES YES. Following is just one small example from this morning.